Whether you have new employees or you want to add to your skills, if a job requires you to operate a truck mounted loader crane, you need to complete a crane truck training course. 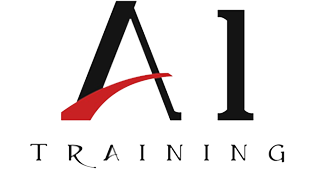 At A1 Training Services (WB) Ltd we can provide you with the training you need. As HIABs have the potential to be very dangerous, our course has been designed not only to teach you how to operate a HIAB, but also safe working practices to help you acquire the relevant licence.